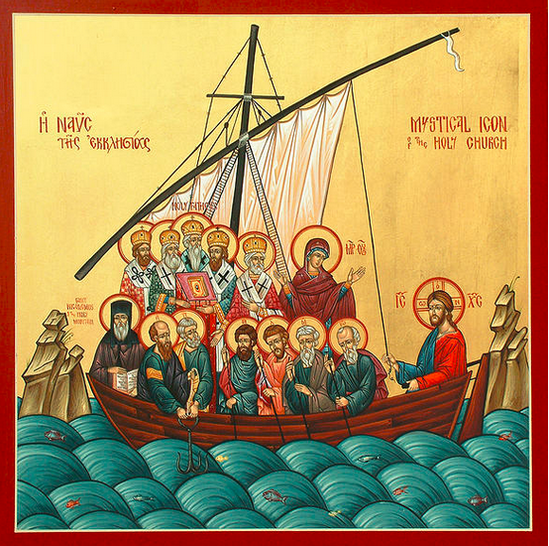 Icon used by permission of Deacon Matthew Garrett of www.holy-icons.com. Reaching out to all with the ancient Christian Faith! Divine Services held every 1st & 3rd Sunday of the month.